The ridges are parts of your roof where top edges of two roof slopes meet. Roof repair experts consider ridges as weak points because shingles can’t provide complete coverage over the area. Ridges are protected by flashing strips or ridge tiles, but those components are prone to sealant deterioration over time. During a routine roof inspection, experts often check the ridges before everything else. The eaves are the part of the roofing system that extends beyond the roof’s structure. Unlike the rest of the roofing system, thet can’t hold as much weight because there’s nothing under it. This can be a major issue, especially when debris accumulates by the edges of the roof. Keeping the eaves clean is a high priority during routine roof maintenance. The soffit serves as an external ceiling, protecting the supports underneath the eaves and providing ventilation. Unlike indoor ceilings, the soffit is subjected to much more wear and tear caused by the harsh elements. A roofing contractor like us also prioritizes checking the soffit for cracks, malformations and signs of water penetration. Find out more about where your roof needs extra protection. 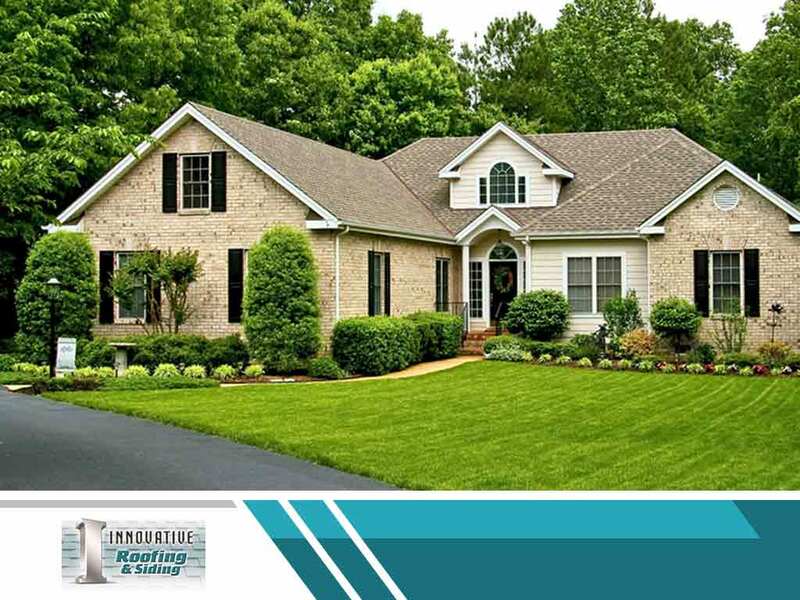 Innovative Roofing & Siding provides roofing products and services in Knoxville and nearby areas. Contact us at (865) 444-6070 or fill out this online contact form to request a free quote.